← Page 298/365 : Good Karma? Ender’s Game is latest big budget sequel packed series of films to be booted from a series of books. 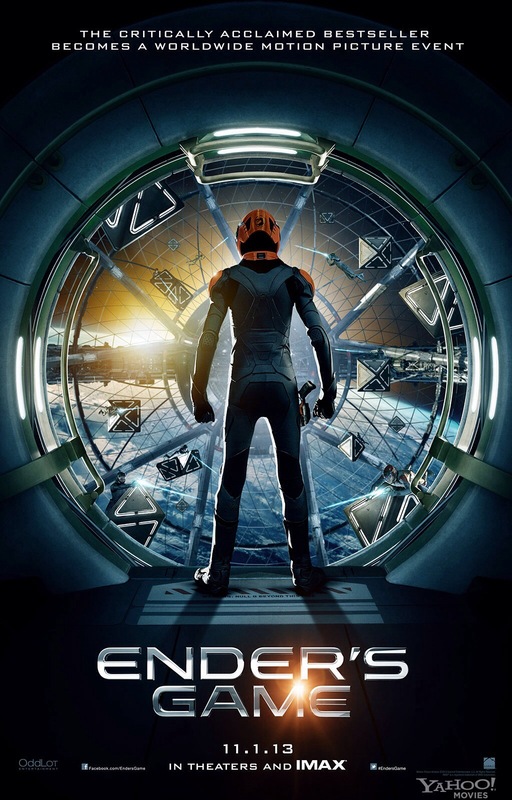 Following in the huge footsteps of Twilight, Harry Potter and the Hunger Games films, Ender’s game focuses around Ender, a youngster taken on by a huge space military corporation because he possesses the necessary skills to go far. He’s initially downtrodden as the youngest on the programme but soon begins to come into his own through various training exercises and practice operations. The film is huge budget, with masses of spectacular special effects. All the actors in it all come across well too, from the child actors right through to Harrison Ford. But the film is great and genuinely intriguing. I will definitely be watching the sequels! This entry was posted in 2013, 365, Movies and tagged Ender's Game, Harrison Ford. Bookmark the permalink.